Cheering people up and celebrating special occassions is our specialty! 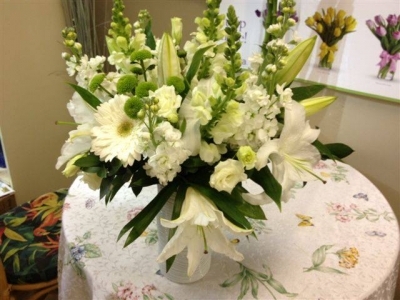 As a Winnipeg florist we help people everyday create the perfect florla arrangements to send to loved ones and friends. 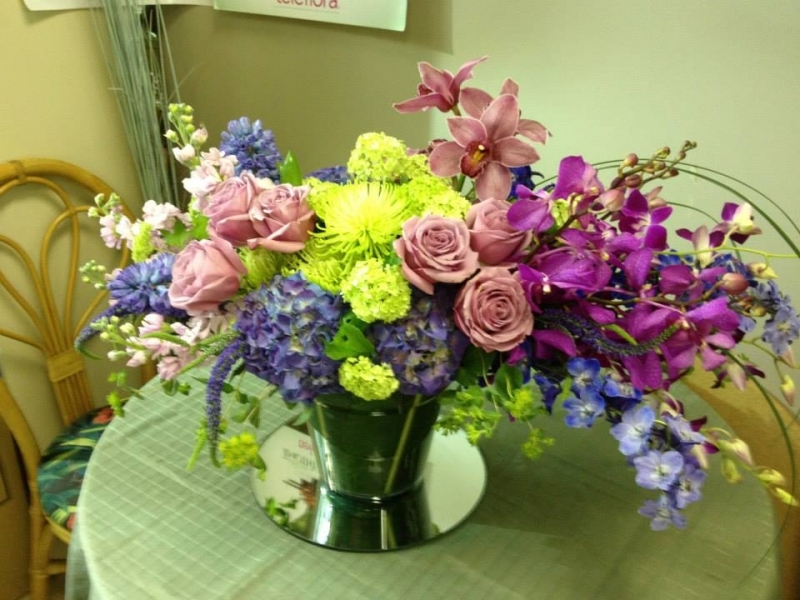 We love creating unique and beautiful arrangements and always use the freshest flowers possible. 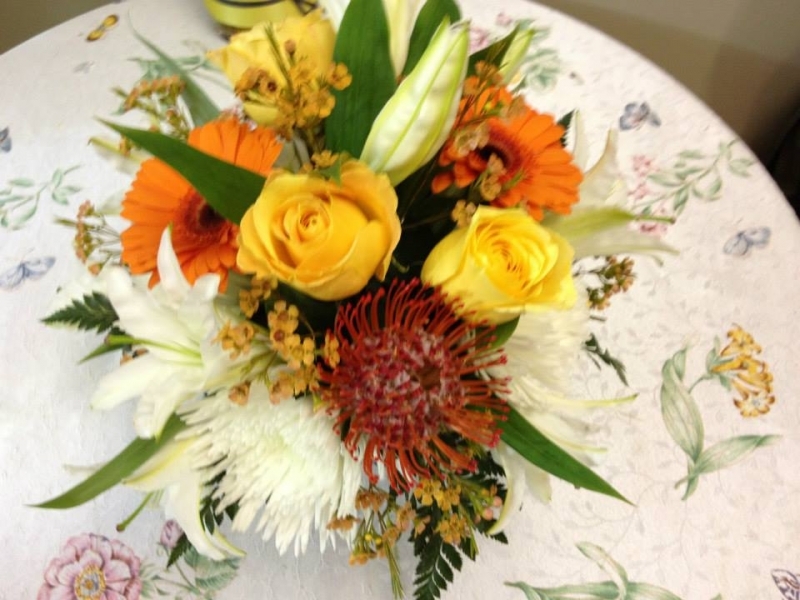 Our arrangements continue to get raving reviews from everyone and our designs continue to stand-out and impress. 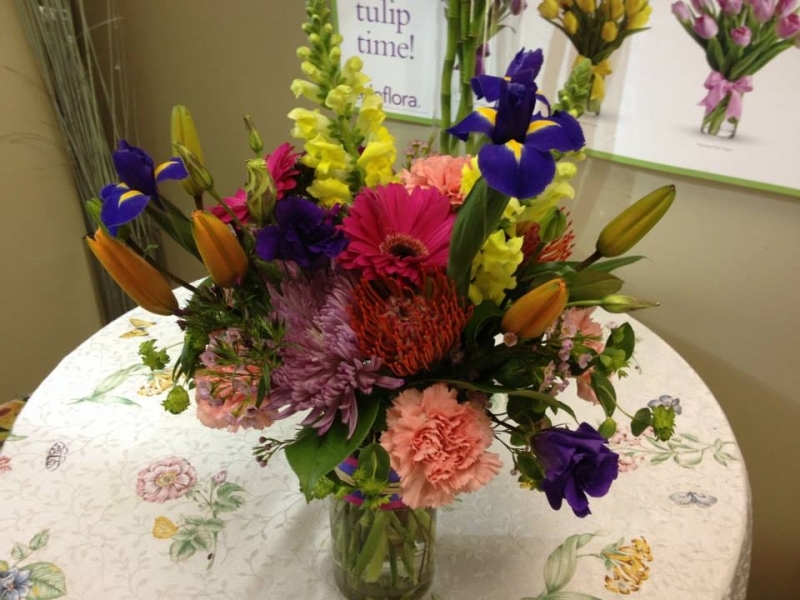 Here's just a few behind the scenes photos of arrangements before they went out to happy customers. The photos are by us and we're working at taking better ones but it gives you some great ideas of our work.